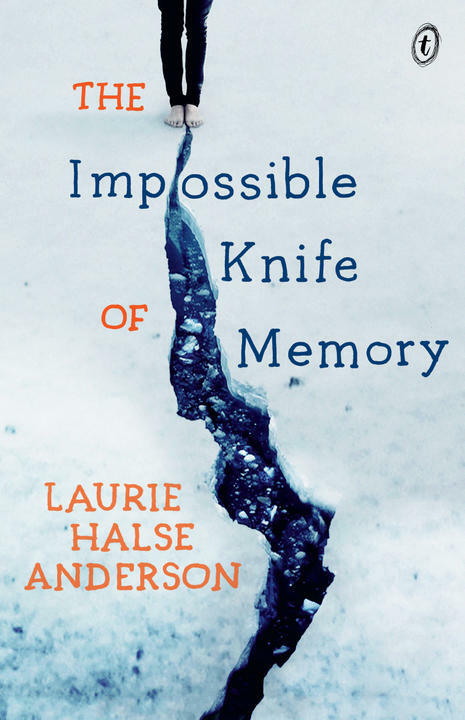 Laurie Halse Anderson’s latest novel, The Impossible Knife of Memory, is ‘a riveting study of a psychologically scarred teenager, peeling back layers of internal defenses to reveal a girl’s deepest wounds,’ says Publishers Weekly. ‘Laughter through tears and all manner of matters of the heart make this novel a standout for any reader 15 and up,’ says Galley Talk. 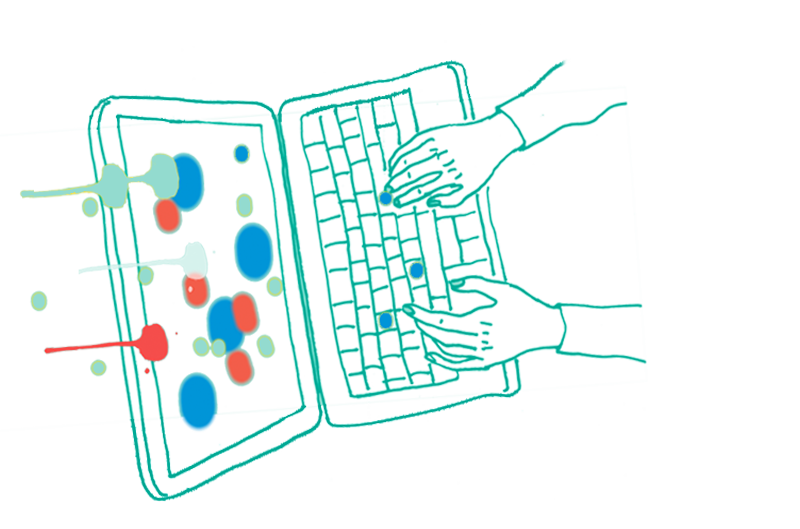 You can read a Q&A with Laurie here. The Impossible Knife of Memory is available now in bookshops and online.